Recently, Google Local switched from a 7-Result highlighted display in favor of a 3-Pack display. Your online reputation directly affects whether or not your dealership comes up in the Top 3. 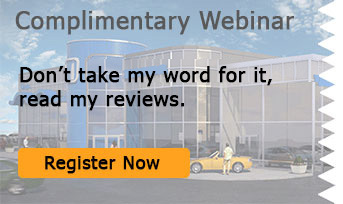 If you want your dealership to be noticed, you need to improve your online reputation.